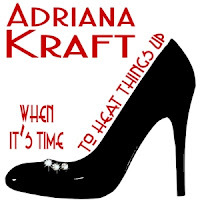 Happily Ever After Thoughts: VEGAS GAMBLER by Adriana Kraft and a Chance at a Free Book! 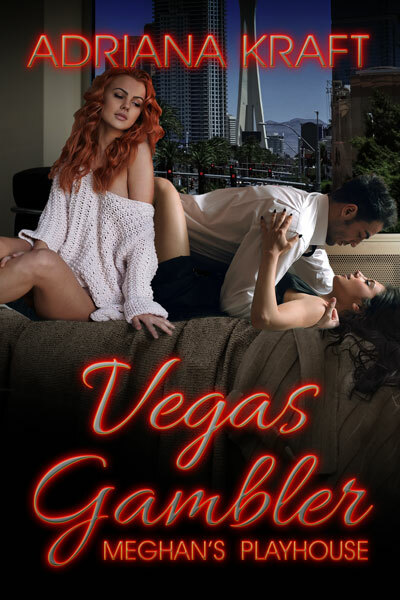 VEGAS GAMBLER by Adriana Kraft and a Chance at a Free Book! Vegas Gambler will be on tour from March 5 through April 5, and we’re giving away one free download from the Publisher’s Website to each of two winners. Winners may select from books One through Four in our Meghan’s Playhouse Series. 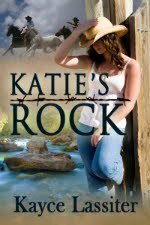 You can find all series books at this link: http://www.extasybooks.com/meghan-s-playhouse/. Remember you may increase your chances of winning by visiting the other tour stops. You may find those locations here. He’s fifty-one, they’re in their twenties. Can Jack Hawthorne keep up with two women? How will he protect his heart? 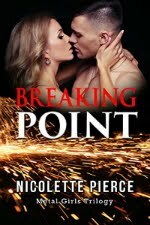 “Cripes, the way you hang out around poker tables, anyone would provide a breath of fresh air.” Meg smiled and purposely softened her tone. “And you’ve been very good for me, too. I don’t know how I would’ve made it through the hectic pace of the last six months without your steady influence. You’ve always been there, and with few demands."